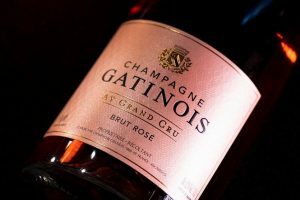 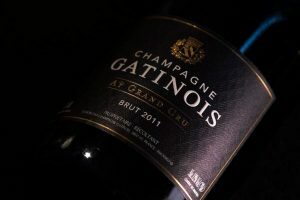 Champagne GATINOIS is produced using Pinot Noir and Chardonnay grapes grown on the family’s 7 hectares of vineyards (“Récoltant-Manipulant” Winegrower-producer status). 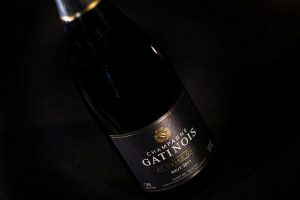 We work independently, with an in-depth understanding of all stages of the wine and champagne making process, from the vine to the champagne flute. 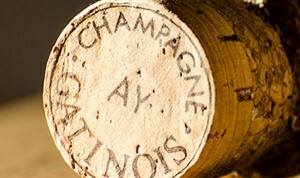 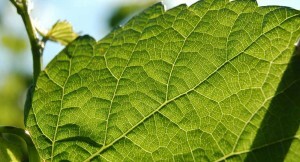 Our objective is simple yet complex: we want our champagne to be a reflection of its outstanding terroir. 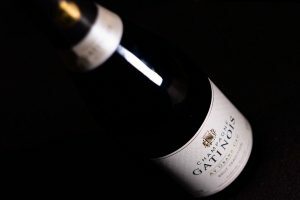 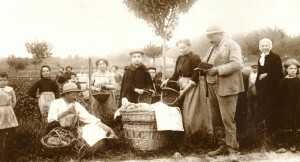 Emile and Micheline GATINOIS took over the domaine after the Second World War. 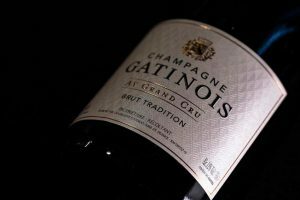 Between 1980 and 2010, their daughter Marie and her husband Pierre CHEVAL were at the helm of the prestigious family company. Dedication is clearly a family trait which has been passed on, as Pierre was the founder of the Villa Bissinger (The National Institute of Wines from Champagne) and also chaired the Champagne Landscapes Association that lead to their listing to the Unesco World Heritage list in 2015. 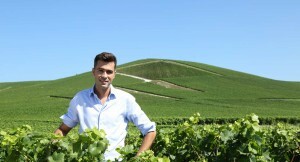 His son, Louis CHEVAL, now perpetuates the family’s 300 years of knowhow. .
Louis Cheval took over the domaine in 2010 after an illustrious career as a geologist. 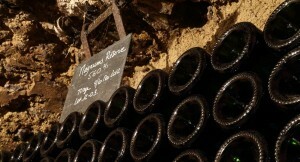 The call of the terroir and the Grand Cru of Aÿ proved to be too much of a temptation! 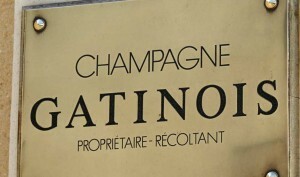 This elegant thirty-something, a man in tune with the times, now runs Champagne GATINOIS and oversees all stages of production, from the vineyards to the cellars. 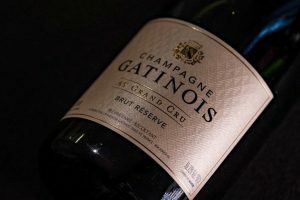 His is the task of producing a range of champagnes that naturally reflect the real substance, warmth and depth of the family history. 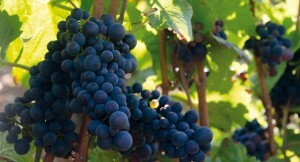 He has risen easily to the challenge.